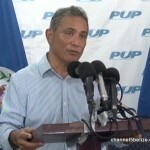 Two-term area representative for Cayo South, Julius Espat, appeared in local media last week with pointed criticism for his own party. Espat questioned why his fellow parliamentarians are not driving the decisions of the party’s National Executive, instead of “bench players” who have gotten too comfortable fighting the incumbent administration. 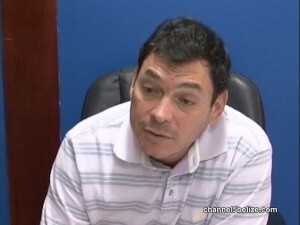 Espat is no stranger to controversy and his party leader was not too harsh on him when questioned about his comments on Thursday. While he pointed out that the party’s Constitution does not specify seats on the Executive for parliamentarians, after a year under his leadership the party is doing quite well. 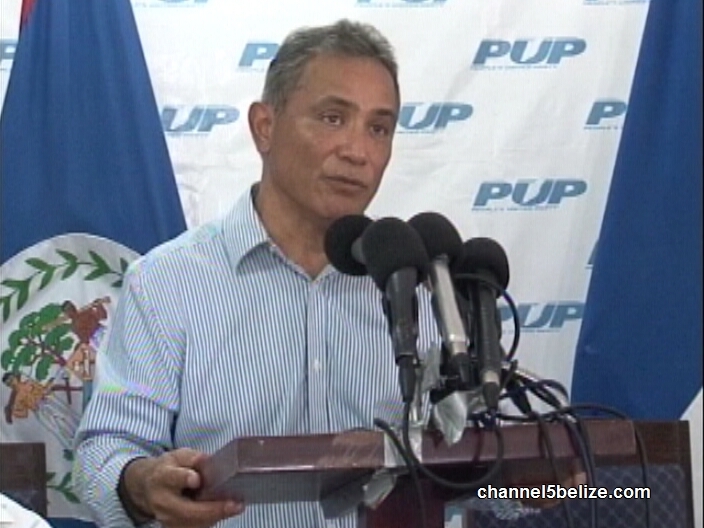 Briceño says he has no plans to change the Party’s constitution at this time. Very good party leader. Unity we need all the way until general election. Keep up the good work. things will get hotter later, close to election time.